Use this link to register now for any available program. For additional program information, refer to the table below and click on any program name in the table for additional program details. Phoenix Rising FC Youth Soccer is a non-profit organization that provides soccer experiences for children and supports the development of student athletes in our community. PRFC Youth Soccer is currently the largest soccer club in the State of Arizona. Our Recreational Program has an annual participation of over 3000 children who play in the Fall and Spring Leagues. We offer a variety of programs that take place over the course of September through May. A brief overview of what our Recreational Program has to offer can be viewed below. For more information on any given program, please click on the corresponding program name link. All-Star Program The objective of the program is to provide a competitive, club soccer experience for Rec players and families who are interested in continuing their soccer development beyond the fall season. Players must have registered for the Fall Rec program in order to try out. Players born between 1/1/2009 & 12/31/2012 Pre-registration is preferred. Check-in at field the day of tryouts. 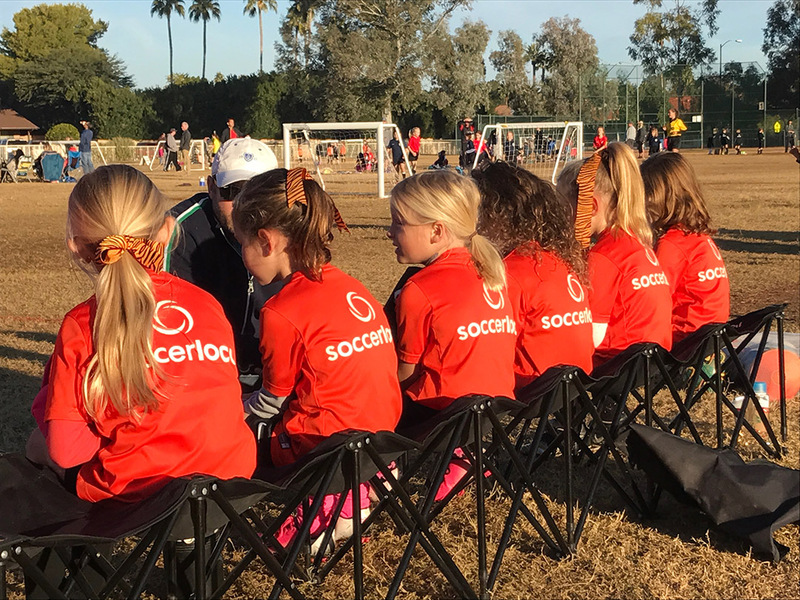 PLEASE NOTE: Our PRFC Youth Soccer Recreational and Competitive Soccer Programs are intended to be mutually exclusive: PRFC Youth Soccer Competitive Program players play for the PRFC Youth Soccer Competitive teams and cannot also register for the Recreational Program. Likewise, Recreational Program players cannot also register and play for the PRFC Youth Soccer Competitive Program.